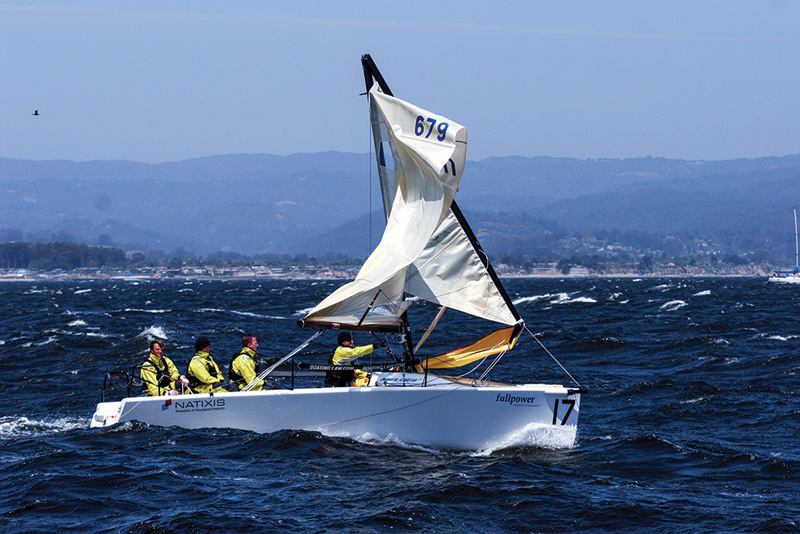 Most of the time, sailing is probably no more risky than other outdoor pursuits, but when something goes wrong the situation can get very serious very quickly. Any sailor can think of several onboard worst-case scenarios that can be enough to scare you straight to your couch. The secret to dealing with this is to have an idea of what to do when the worst happens but not allow that knowledge to take away from enjoying sailing. “You need to have this stuff floating around in your brain, but not allow it to rule your life,” said John Kretschmer, who has sailed hundreds of thousands of miles on countless boats as a delivery and sail-training skipper. Regardless of the scenario with which a sailor is faced, the approach to it can determine the outcome. And the first step when anything goes wrong is to avoid a panicked approach, Kretschmer said. During his sail-training passages Kretschmer gives every member of the crew an assignment in the case of an emergency. As the skipper, it is his call when a situation warrants emergency action and he tells the crew that when he announces that everyone needs to go to their positions, it’s time to get serious. And that’s what can make the difference in managing a crisis. 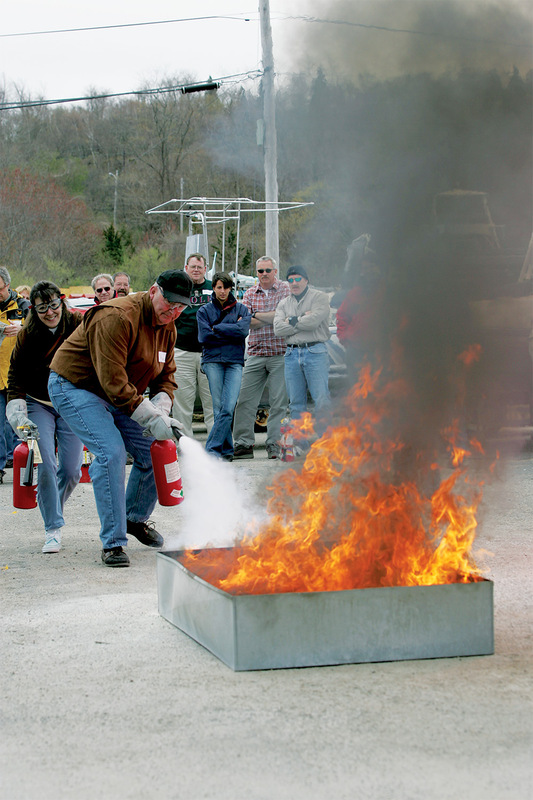 Worst-case scenarios generally refer to situations when there is the potential for a loss of life. In addition to a man overboard situation, which has been covered in other articles (available on sailingmagazine.net), these are scenarios no sailor wants to face, but having a general plan may make the difference between a narrow escape and a tragedy. Some boats carry emergency rudders, but most likely you’ll be devising a makeshift rudder. This can be a floorboard or door lashed on the spinnaker pole which is then lashed off the transom sticking out behind the boat, or it could be dragging something behind the boat. Buckets, sail bags or a drogue with lines leading to winches can be adjusted to create drag that offers steerage. Odds are you’ll need to get a little creative, but you’ll manage to pull something together to sail on. Keep in mind that rigs break differently depending on what they are made of. 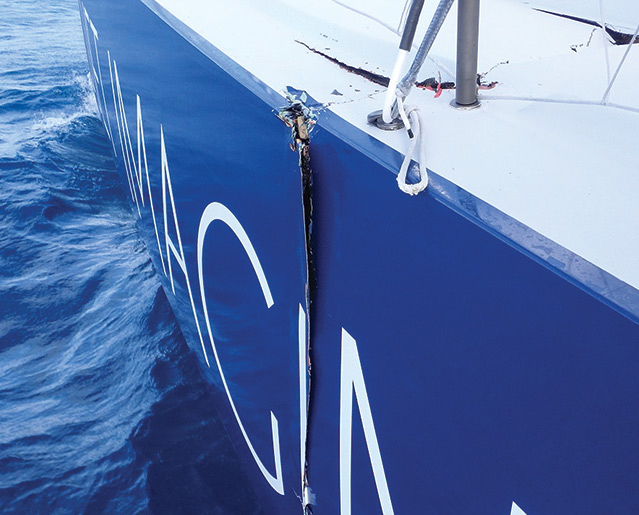 Carbon fiber rigs can shatter at the breaking point, littering the deck with thousands of carbon fiber slivers. Crews should wear gloves when possible to avoid injury.